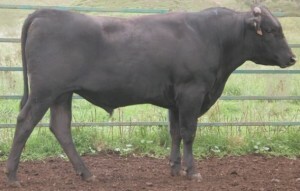 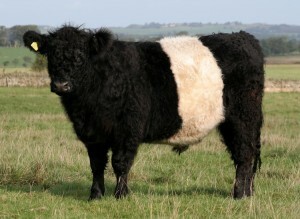 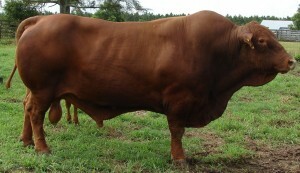 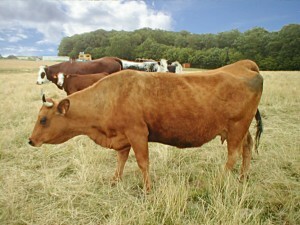 Cattle are a staple of any Hobby Farm. 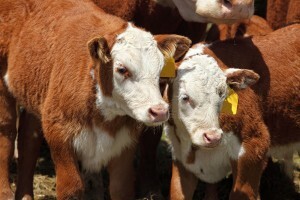 Even if you only have an acre or two of grazing pasture, having a couple of bucket calves can be a fun way to “start small” and work your way up. 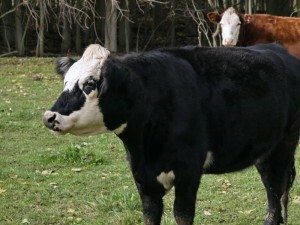 If you have a lot of pasture land, then a few head (or a full herd) of cattle can be a great way to utilize the acreage and provide an additional source of income off your land. 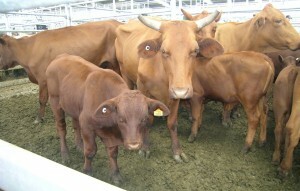 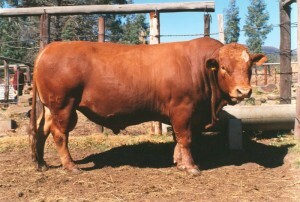 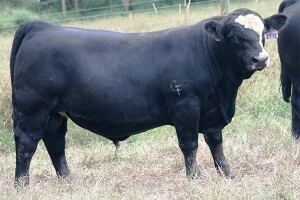 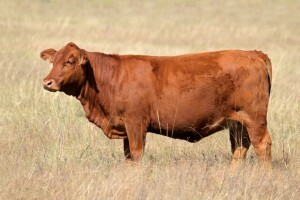 The breed of cattle that you choose will depend greatly on what you want to accomplish. 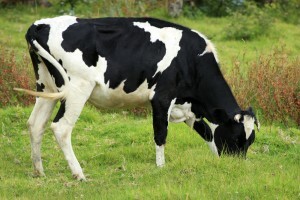 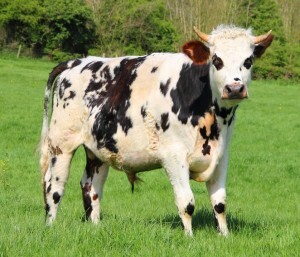 If you are looking for a couple of cows that will provide Milk for your family, then dairy breeds such as: Holstein, Brown Swiss, Milking Shorthorn, or Jersey would be a good place to start looking. 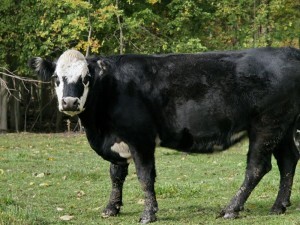 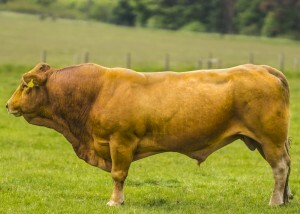 If you are interested in raising cattle for meat production (for yourself or to sell) then breeds like: Angus, Charloias, Simmental, Limousin, or Hereford would be good first choices. 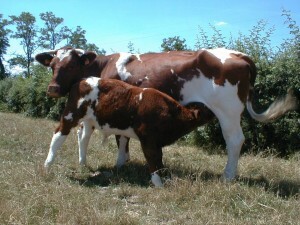 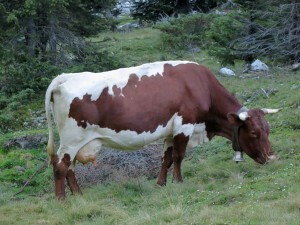 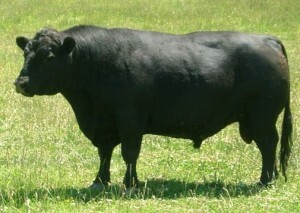 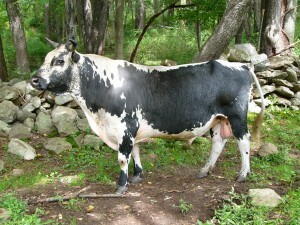 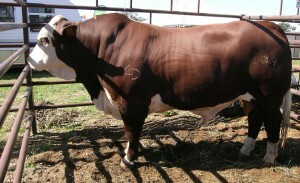 Still, some Hobby Farm owners like the unique characteristics of some of the more unique breeds of cattle, and are less interested in their milk or meat production. 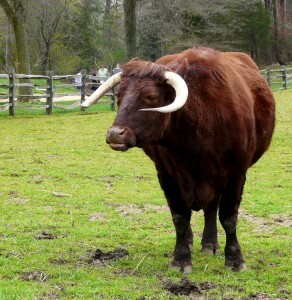 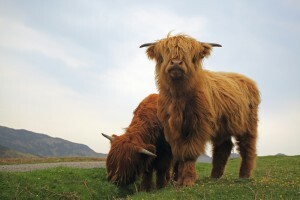 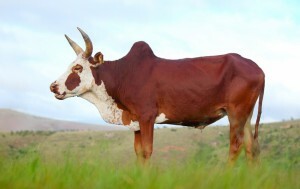 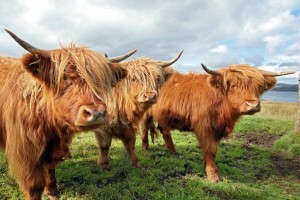 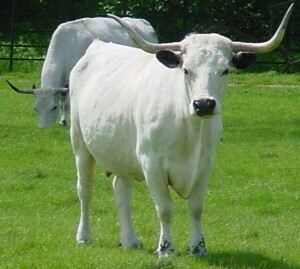 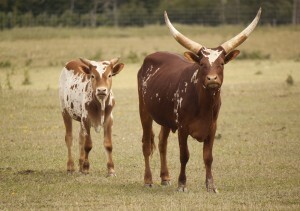 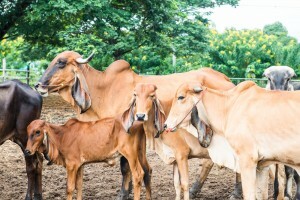 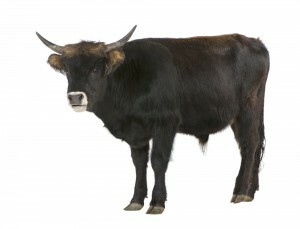 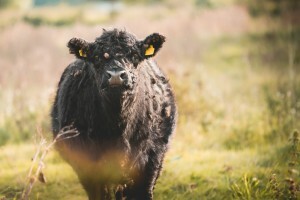 Unusual breeds such as: Scottish Highlander, Texas Longhorn, Ankole-Watusi, Belgian Blue, Dexter, Zebu, and Brahma all have their own special place in people’s hearts. 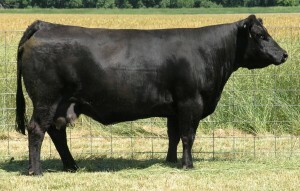 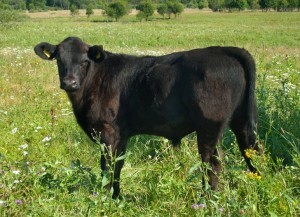 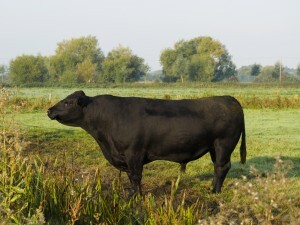 Check below to see the listings for cattle by specific breed near you! 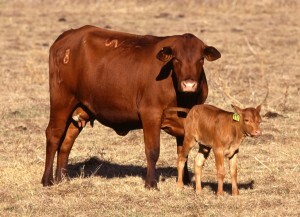 Breed Note: Noted for their great motherhood. 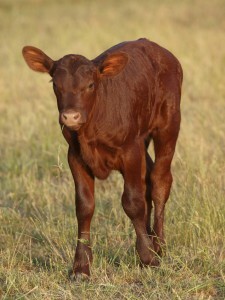 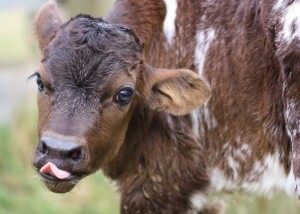 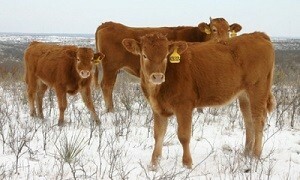 Great calf survival rate. 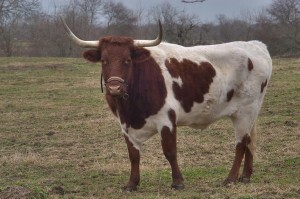 Breed Note: Known for large gestation period, size, and large furry ears. 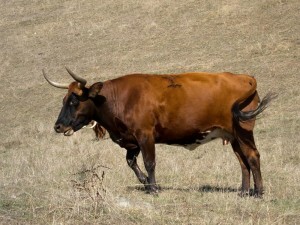 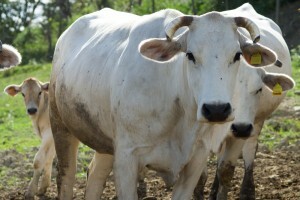 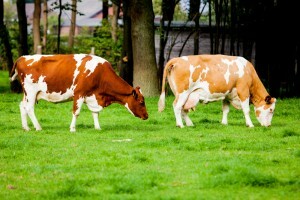 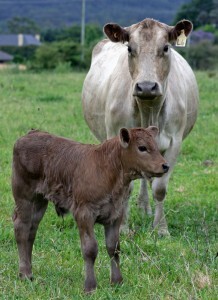 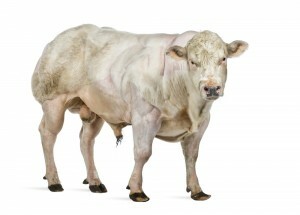 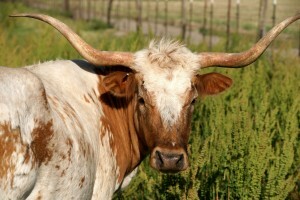 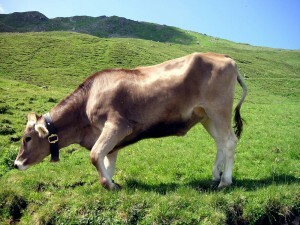 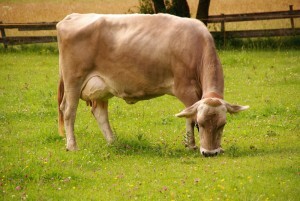 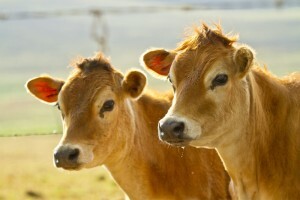 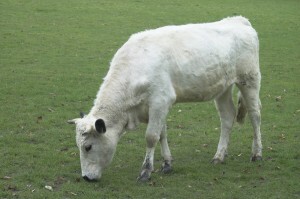 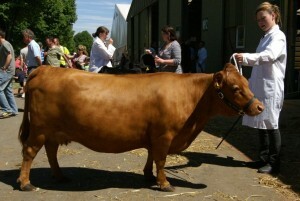 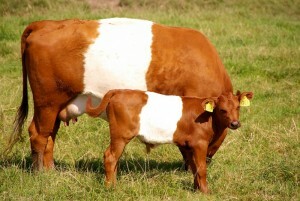 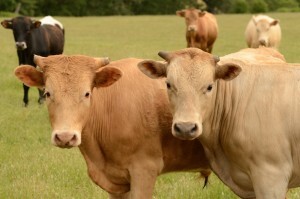 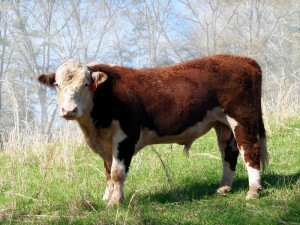 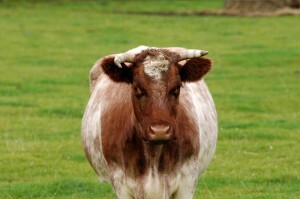 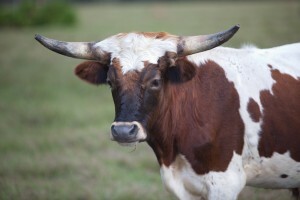 Breed Note: One of the oldest cattle breeds in the U.S. 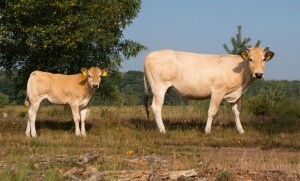 Looking to purchase Gelbvieh. 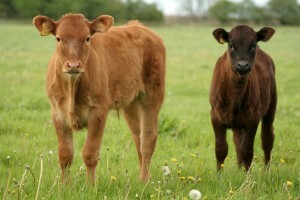 R theses the only 2 you have? 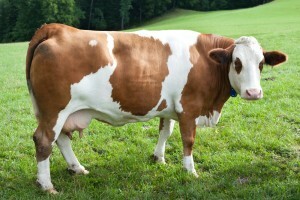 Where r u located?